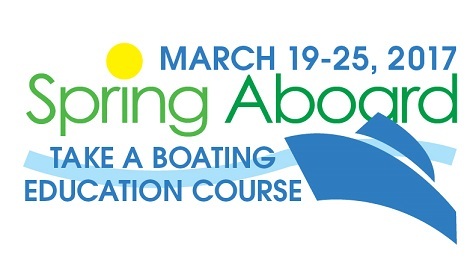 Boating season is starting up, and many public safety groups are encouraging boaters to get ready by becoming educated on boater safety. According to U.S. Coast Guard statistics, 80% of boating deaths occurred on boats where the boat operator had never received boating education instruction. That's a sobering statistic. “Though some accidents are unavoidable, we need everyone on our waterways to be alert, use common sense and avoid actions that put themselves, their passengers and other boaters at risk,” said Chief Drew Aydelotte, Delaware Fish & Wildlife Natural Resources Police. Many course providers are offering classes at a discounted rate, and some are even free. Often, when a course is required, boaters don't even know what they need to do. You can find out more about NASBLA and boating requirements in your state by checking out the information provided here by NASBLA.